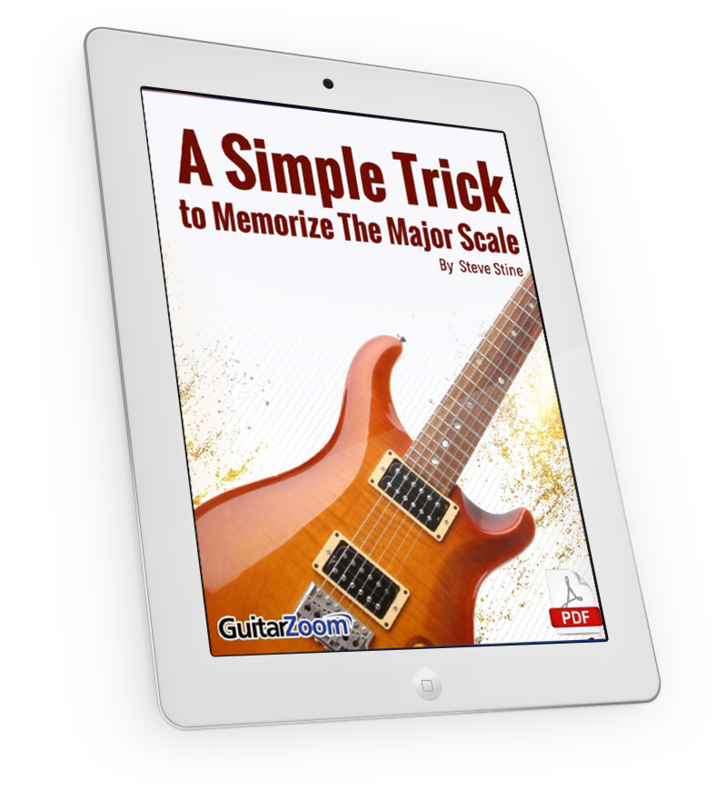 The “secret” whole and half-step formula that makes it easy to play the major scale, in any key, anywhere on the fretboard. 1 simple way to change major scales into minor scales. How to instantly identify the chords that make up your favorite songs without looking up tabs.